In a book published on the first day of the new millennium, futurologist Ray Kurzweil (2000) predicted that spoken language translation would be common by the year 2019 and that computers would reach human levels of translation by 2029. It would seem that we are well on track. Maybe even a few years ahead. Google Translate, for example, was launched in 2006, and now supports over 100 languages, although, since it draws on an enormous corpus of already translated texts, it is more reliable with ‘big’ languages, such as English, Spanish, and French. En un libro publicado el primer día del nuevo milenio, el futurólogo Ray Kurzweil (2000) predijo que la traducción hablada sería común para el año 2019 y que las computadoras llegarían a niveles humanos de traducción para 2029. Parecería que estamos bien en el camino. Tal vez incluso unos años por delante. In a book published on the first day of the new millennium, futurist Ray Kurzweil (2000) predicted that the spoken translation would be common for 2019 and that computers would reach human translation levels by 2029. It would seem we are well on the road. Maybe even a few years ahead. Translation software will go on getting better. Not only will engineers keep tweaking their statistical models and neural networks, but users themselves will make improvements to their own systems. Mention of statistical models and neural networks reminds us that machine translation has evolved through at least three key stages since its inception in the 1960s. First was the ‘slot-filling stage’, whereby individual words were translated and plugged into syntactic structures selected from a built-in grammar. This less-than-successful model was eventually supplanted by statistical models, dependent on enormous data-bases of already translated text, which were rapidly scanned using algorithms that sought out the best possible phrase-length fit for a given word. Statistical Machine Translation (SMT) was the model on which Google Translate was initially based. It has been successful up to a point, but – since it handles only short sequences of words at a time – it tends to be less reliable dealing with longer stretches of text. A first stage models the word that needs to be translated based on the context of this word (and its possible translations) within the full sentence, whether the sentence is 5 words or 20 words long. A second stage then translates this word model (not the word itself but the model the neural network has built of it), within the context of the sentence, into the other language. One caveat to balance against the often rapturous claims made by their promoters is that many of these apps are trialled using fairly routine exchanges of the type Do you know a good sushi restaurant near here? They need to be able to prove their worth in a much wider variety of registers, both formal and informal. Nevertheless, Kurzweil’s prediction that speech-to-speech translation will be commonplace in two years’ time looks closer to being realized. What, I wonder, will it do to the language teaching industry? As a footnote, is it not significant that developments in machine translation seem to have mirrored developments in language acquisition theory in general, and specifically the shift from a focus primarily on syntactic processing to one that favours exemplar-based learning? Viewed from this perspective, acquisition – and translation – is less the activation of a pre-specified grammar, and more the cumulative effect of exposure to masses of data and the probabilistic abstraction of the regularities therein. Perhaps the reason that a child – or a good translator – never produces sentences of the order of Is the man who tall is in the room? or John seems to the men to like each other (Chomsky 2007) is not because these sentences violate structure-dependent rules, but because the child/translator has never encountered instances of anything like them. Adams, D. (1995) The hitchhiker’s guide to the galaxy. London: Heinemann. Chomsky, N. (2007) On Language. New York: The New Press. Kurzweil, R. (2000) The Age of Spiritual Machines: When Computers Exceed Human Intelligence. Penguin. An article in the latest Applied Linguistics (Scheffler 2012) makes a robust defence of some discredited classroom practices, including the use of translation. While lamenting the lack of research into the effectiveness of translation, Scheffler reports a couple of studies that suggest that learners exposed to cross-linguistic comparison (also called contrastive metalinguistic input) out-perform those who have had grammar presented to them solely in the target language. The author concludes that ‘teachers who resisted the ban on [translation] in the classroom may have known what they were doing’ (p. 606). In this wise, Scheffler echoes the thrust of Guy Cook’s (2010) book, discussed in this blog here. Interestingly, neither Scheffler nor Cook reference the work of the ‘Prague School’ of linguistics, and especially of its founder, Vilém Mathesius, whose application of cross-linguistic comparison to the teaching of foreign languages seems to have been a methodological staple in (then) Czechoslovakia until at least the late 1960s. 3. 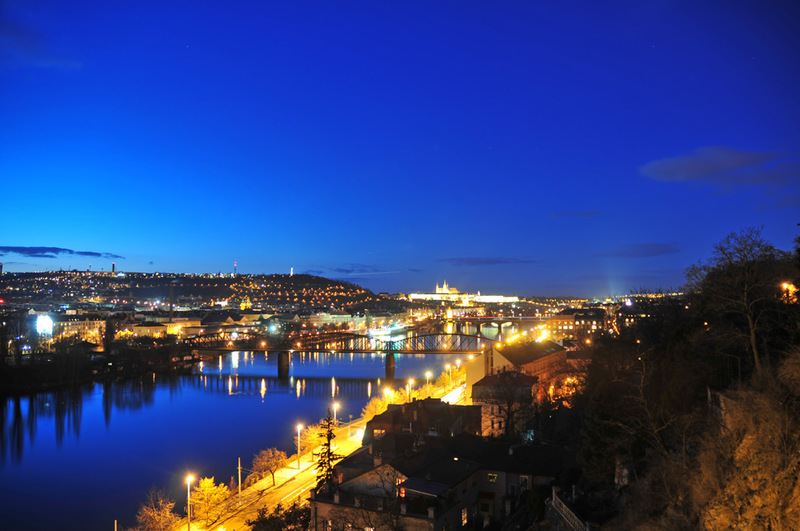 (perhaps most importantly), Prague School linguists shifted the prevailing focus on linguistic structures to a focus on the communicative functions of language, thereby paving the way for the kind of functional linguistics associated with Michael Halliday, and, by extension, communicative language teaching. The conjunction of both a descriptive and a functional perspective prompted an interest in comparative linguistics, and, specifically, in the way that different languages express the same functions. Languages, for example, divide between those (like English) that express movement using constructions where the manner is encoded in the verb and the direction in a particle, e.g. Juan ran in (the house); she limps out (of the kitchen), and those (like Spanish or French) where the direction is expressed in the verb, while the manner is expressed in some kind of non-finite construction: Juan entró (en la casa) corriendo; elle sort (de la cuisine) en boitant. Hence English is particularly well endowed with manner of movement phrasal verbs: saunter off, stride about, scurry away, slide down, etc. 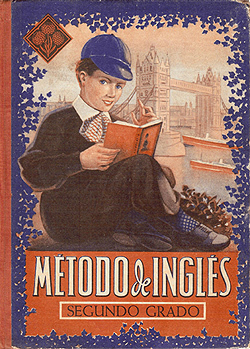 Likewise, Fried (1968: 45), another Prague School associate, advocated an approach in which ‘the student is systematically guided and made to realize the functional differences that exist between the foreign language…and his native tongue’, and he adds: ‘Two-way translation may not be excluded here’. Short of knowing how Mathesius went about it, I’m assuming that one way of realizing a ‘confrontational approach’ might be to take the deductive route, in which the rules of the target language are compared and contrasted with those of the students’ mother tongue. Coffee is made from the beans of the coffee plant. Coffee bushes grow best in warm, wet highland areas, such as in Brazil and Kenya. Inside each red berry are one or two beans. At harvest time, the beans are removed and dried in the sun. Then they are roasted until they are brown, and sold, either ground or whole. Coffee is exported all over the world. El café se hace con los granos de la planta del café. El arbusto de café crece mejor en tierras altas, cálidas, y húmedas, como en Brasil y en Kenia. Dentro de cada baya roja hay uno o dos granos. Después de la recolección, se extraen los granos y se secan al sol. Entonces se tuestan hasta que adquieren un color morrón, y se venden, o molidos o en grano. El café se exporta a todo el mundo. 1. El café se hace con los granos de la planta del café. 3. Se secan al sol. 6. El café se exporta. 3. Can you work out the rule for these sentences? How does it differ from Spanish? 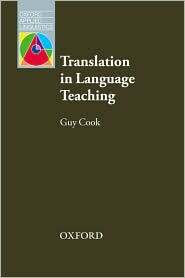 Cook, G. (2010) Translation in Language Teaching, Oxford: Oxford University Press. Fried, V. (1968) ‘Comparative linguistic analysis in language teaching’, in Jalling, H. (ed.) Modern Language Teaching, London: Oxford University Press. Scheffler, P. (2012) ‘Theories pass. Learners and teachers remain,’ Applied Linguistics, 33, 5: 603-607. Vachek, J. (1972) ‘The linguistic theory of the Prague School’, in Fried, V. (ed.) The Prague School of Linguistics and Language Teaching, London: Oxford University Press. 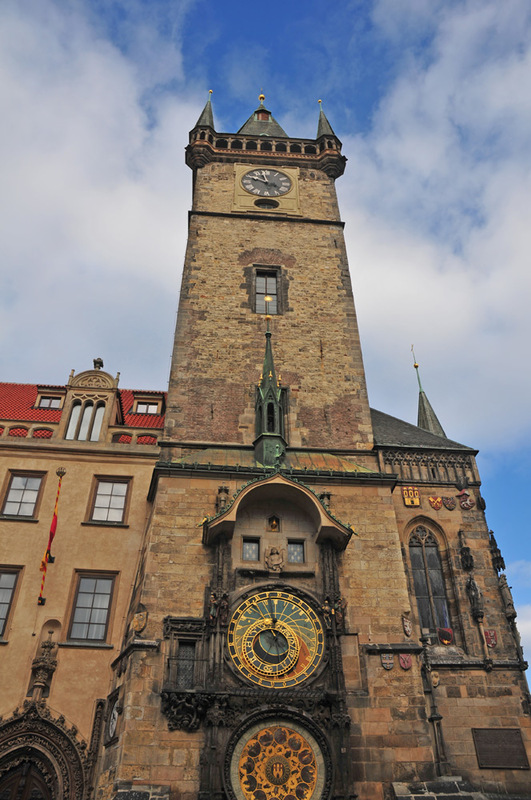 Many thanks to Jeremy Taylor for his lovely photos of Prague. I’m doing an experimental kind of class here at the school, which, if you have time I would like to hear your thoughts on. It’s a post CAE class mixed bag of wannabe one day proficiencies and other advanced students. I didn’t want to do an exam-based course, and couldn’t find a suitable high level general texbook, so someone suggested doing some Engl Lit, maybe one of the classics, which was a possibility, but not for a whole course, so I settled on one of Malcolm Gladwell’s books. Do you know his work? 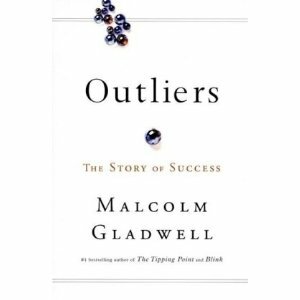 I chose ‘Outliers’ a study of how people become successful, as it has lots of stories of different people in different situations to back up his central thesis, and there was lots of extra material on internet, both spoken and written. Years ago I had a DELTA trainee who was in a similar situation, with a group of women who had completed the Cambridge FCE the year before and wanted a break from exam-driven classes. They decided they would all subscribe to a women’s magazine, the choice being agreed mutually, and that this would provide the course content, in much the way that Gladwell’s book does for Nigel’s class. The experiment was rated a great success. 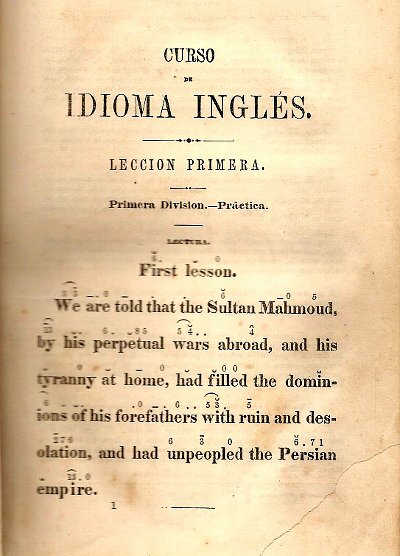 The idea of basing a second language curriculum on a single text has a long history. I’m currently reading Jacques Rancière’s (1991) account of how, in 1818, the French schoolteacher Joseph Jacotot developed an innovative method of teaching Flemish (of which he spoke not a word) by basing the whole course on one (bilingual) text, Fenelon’s Télémaque (1699), although – as the translator notes (p. 2), ‘In terms of Jacotot’s adventure, the book could have been Télémaque or any other’. For Jacotot, “all the power of language is in the totality of a book” (p. 26). In similar style, I own an 1872 edition of a textbook by a certain T. Robertson that is based entirely on the study of a single text, spread over 20 units. The first unit of the first course starts with the first sentence of the text (apparently a story from the Arabian Nights). 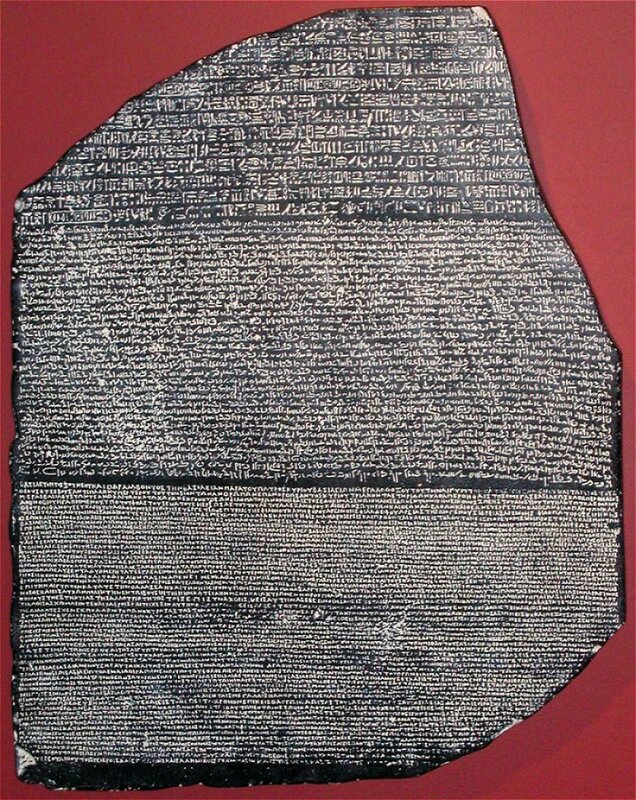 The text is first translated, word by word, and phrase by phrase, and this forms the basis of exercises that involve translating the text back and forth. The course continues, a sentence at a time, through the complete story. What are the pros and cons of basing a course on a single text? Obviously, one disadvantage would be the possible boredom that might set in, as learners tire of the same text. This, of course, could be off-set if the text were one that had been mutually chosen, and/or one that was relevant to their lives, study or work, and/or one where there was built-in variety (as in the case of the women’s magazine). Another problem might be the relatively narrow lexical focus. What kind of word coverage do you get from a novel, for example? At the same time, this could be seen as an advantage, in that ‘narrow reading’ allows a greater degree of turnover of the same vocabulary items, optimising the chances of these items being learned. Coursebooks, that jump from topic to topic, are notoriously poor at providing the number of repeated word encounters that are considered necessary for incidental learning to occur. A course based on a single text might lose out on lexical range but score highly in terms of lexical retention. To me, a real advantage of such an approach is that it is essentially meaning-driven, and that the language that the learners have to engage with, in order to understand the text, has not been pre-selected and pre-graded, and hence is more representative of language in the real world. Moreover, by virtue of its being both self-selected and authentic, such a text may offer a more engaging stimulus (than coursebook texts customarily do) for other, ancillary activities, such as discussion and writing. Has anyone else out there tried this kind of approach to course design? Rancière, J. 1991. The Ignorant Schoolmaster: Five lessons in intellectual emancipation. Stanford: Stanford University Press. Grammar-Translation (GT) has come to be seen as the antithesis of good teaching practice, and much scorn is customarily heaped upon it. This bad reputation is not entirely undeserved: GT is associated with a very grammar driven approach to learning, with an emphasis on accuracy rather than fluency, and on the written form rather than the spoken form. Moreover, most exercise types in traditional GT courses work at the sentence level or below: there is no such thing as authentic text, for example, in a standard GT course. In fact, inauthenticity is a hallmark of GT courses, and lends itself to endless ridicule. None of the features commonly associated with GT, however, – its accuracy-driven sentence-level grammar-focus, nor its inauthenticity – are necessarily intrinsic to it. They are simply excess baggage that GT accreted in its passage through the nineteenth century. The notions of fluency, skills work, and whole texts are not in the least incompatible with a translation-mediated approach to the presentation and practice of grammar and vocabulary. The fact is that a vast number of teachers, both native-speakers and teachers who are speakers of languages other than English, use translation on a regular basis in their teaching of English. They do this because of common sense practical reasons, but without necessarily compromising their adherence to a communicative philosophy. …An approach that uses translation as a vehicle for teaching the meaning and use of the second language “code” respects the universal tendency to build from the known to the unknown, and, at the same time, does not insult the intelligence and preferred learning styles of most learners. From the affective point of view, L1 reference provides the support that many beginning learners are desperately in need of. Moreover, by recognising the validity and relevance of the learners’ mother tongue in learning a second language, a GT approach does not devalue the learner’s culture, background and experience to the extent that an “English only” approach might seem to. …Finally, there are sound practical reasons for rehabilitating translation in the classroom. The current reaction away from communicative syllabuses, and the resultant resurgence of grammar has meant that grammar teaching occupies more classroom time than ever – at the expense of opportunities for authentic language use. 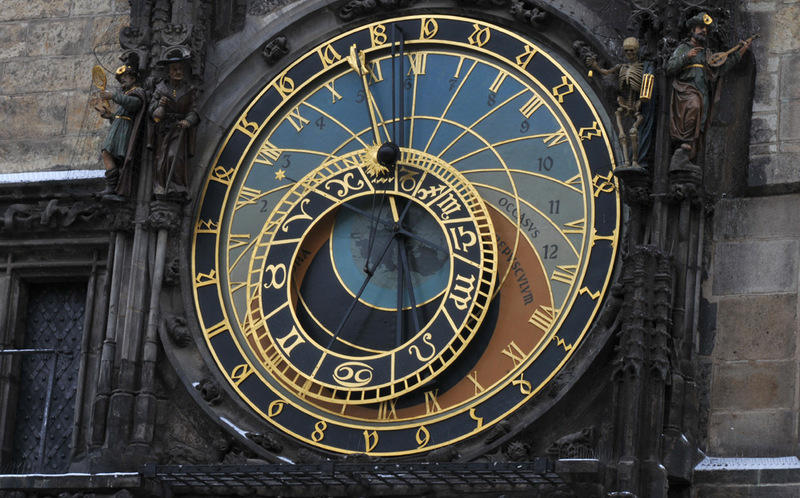 The economy and efficiency of translation as a means of grammar presentation – as opposed to such direct method techniques as demonstration and situationalization – is an argument for its reinstatement: if nothing else, it saves time. 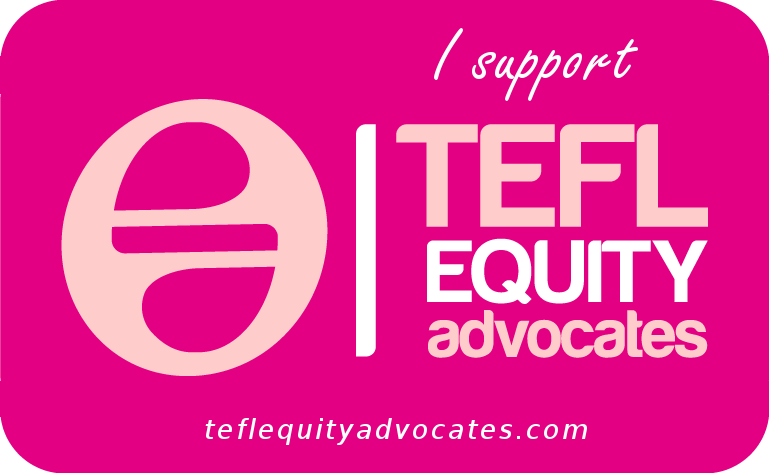 To summarise, then, it is my belief that EFL materials need to catch up with EFL practice. The rehabilitation of translation-mediated learning through GT-style materials is an idea whose time has come. In the absence of a global initiative, local publishers will soon rush in to fill the vacuum. 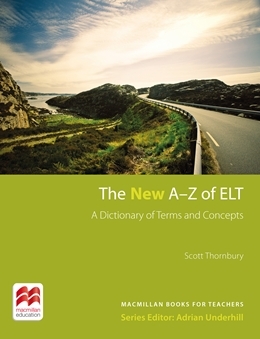 This could be the biggest EFL publishing breakthrough since the advent of the functional syllabus. I sent the proposal, including some sample units (one with Spanish as the mediating language, another with German), to a leading ELT publisher. Receipt was politely acknowledged. That was the last I heard from them. Now that Guy’s book is out, would I stand a better chance, I wonder? During a talk on grammar teaching techniques, last week in Turkey, one participant queried my suggestion that translation could be a useful technique for raising awareness of similarities and differences between the students’ L1 and the target language. I went so far as to suggest that – with some structures (such as the future perfect) it could be the most economical way of presenting them. However, the participant felt (strongly) that encouraging learners to translate L1 forms into the L2 would cause negative transfer. translation is simply not feasible in classes of mixed nationalities, or where the teacher does not speak the learners’ L1. The question is, do the pros outweight the cons – or should I have emphasised the negative factors more strongly?